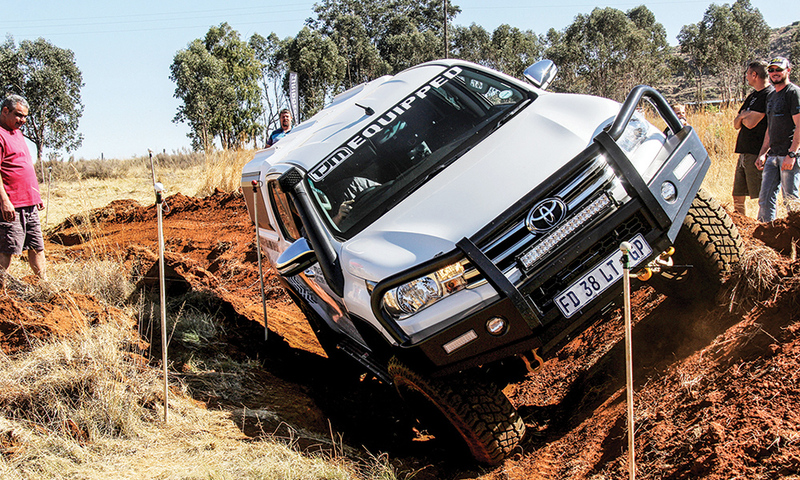 Recently we visit the Spookspruit 4×4 Trail near Heidelberg. This formidable track not only offers a variety of tough obstacles, but also a rich history and some ghostly stories. The Spookspruit 4×4 trail was supposed to be just another trail review. Arrive, drive, photograph, drive some more, and then go home. 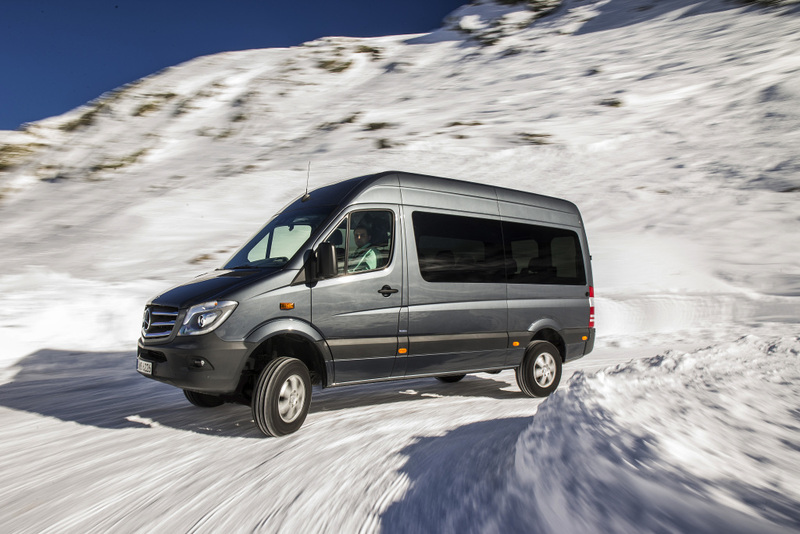 We’d have to deal with some inclines, declines and maybe even the odd axle-twister. 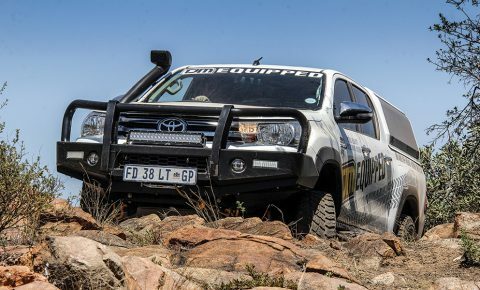 So Hansie Coetzee from 4×4 Muscle Trucks decided to leave Hellboy, his big-wheeled Jeep Wrangler, at home and to instead bring out his 33-inch Toyota Hilux 2.8GD-6 4×4 to play. 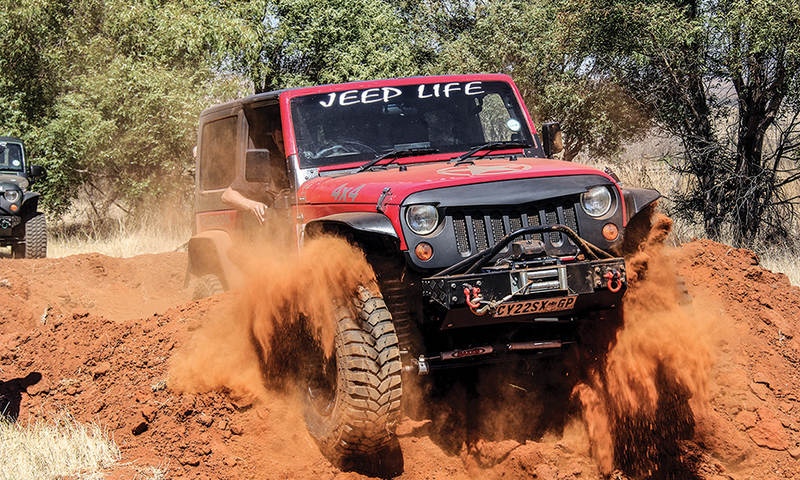 The Wrangler, reckons Hansie, has taken some of the ‘challenge’ out of 4×4 driving challenges. It’s just so capable, you literally just aim it and go. 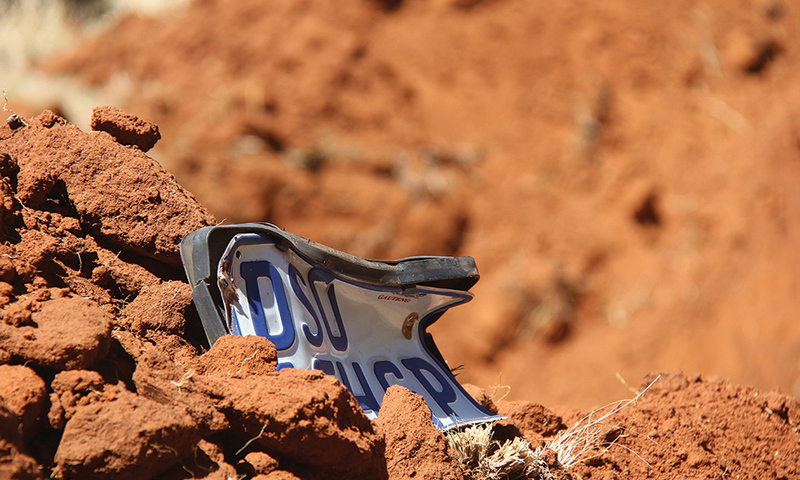 As it turns out, Spookspruit 4×4 trail is one of the most technically challenging tracks we’ve encountered for a while. 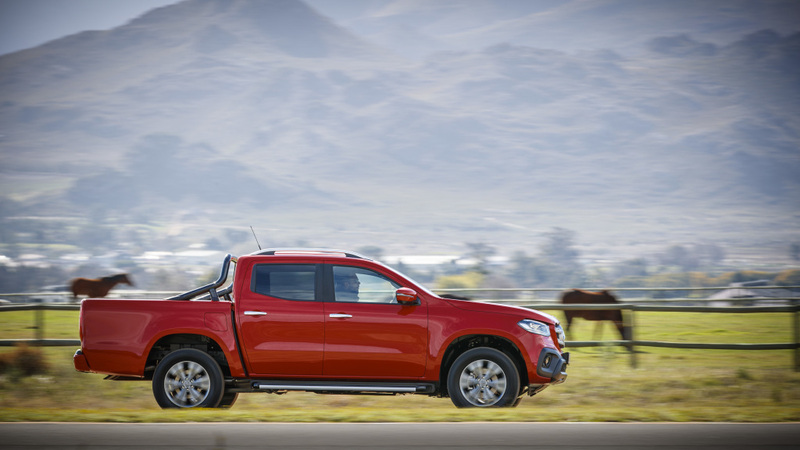 It was the Wrangler’s kind of terrain, not really meant for a Hilux bakkie with an upgraded suspension and 33-inch tyres. Designed and run by experienced 4×4 competition competitor and marshal Johan Havenga, each obstacle is designed to become progressively more difficult and more technical. It really gets tricky in places. The trail starts out with a straightforward but narrow trench that you have to navigate until the tracks finally lead to a riverbed besieged with unpleasantly located rocks (or boulders, if you are a stock standard 4×4), capable of inflicting all kinds of damage. 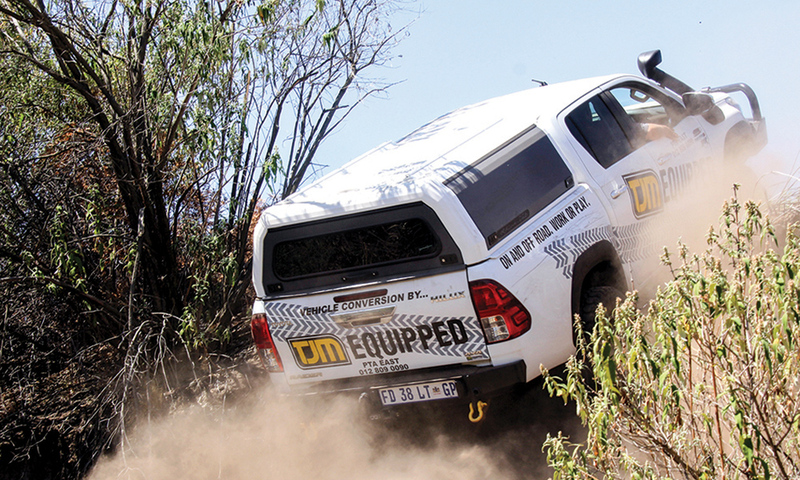 The sizable Hilux had a tough old time manoeuvring around the tight corners, highlighting the importance of the correct line through the obstacles. Gravity also throws the occasional spanner in the works since momentum is often deliberately hindered. 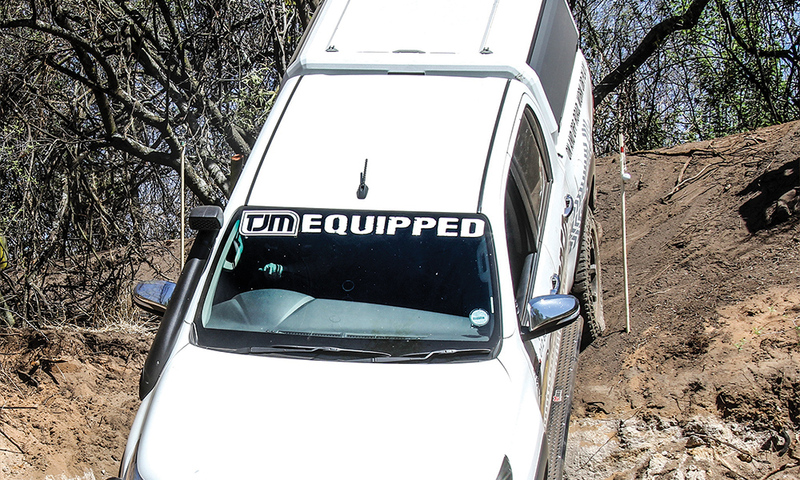 This forces drivers to utilise all available mechanical means and techniques at their disposal to conquer an obstacle. For the best part, the trail consists of grade four obstacles with one or two sections that lean towards a grade five, thanks to their sheer potential for damaging both vehicle and ego. Fortunately though, escape routes are available in the event that you don’t fancy paying Frikkie, the local panel-beater, an unplanned visit. 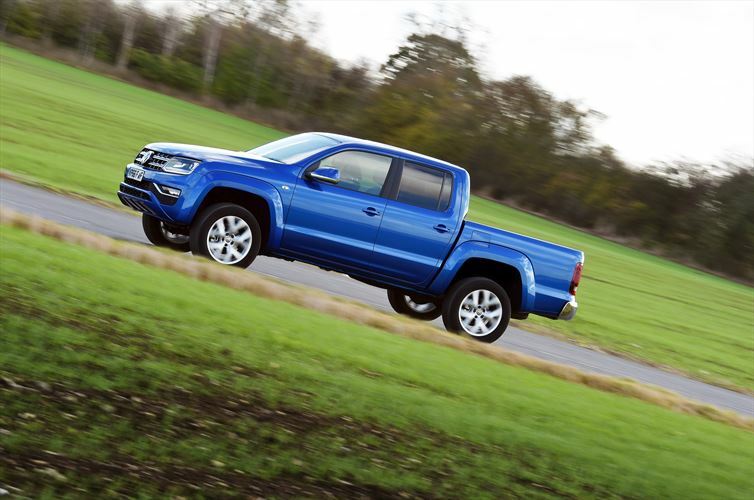 Good ground clearance is key at this trail, as are reasonable approach and departure angles. On those grade five obstacles, a rear-locking differential is highly recommended to get the necessary traction to scamper up a hill. Underbody protection is strongly advised, especially through the river section where those rocks (boulders) live. The trail is a guided route, not only offering insight into what lies ahead, but also the rich history of the area that dates back to the Anglo Boer War. It served as ground zero for many territorial conflicts, resulting in a rumoured ghost or two making an occasional appearance around the trail area. Spookspruit also caters for those looking to conquer a hiking trail. 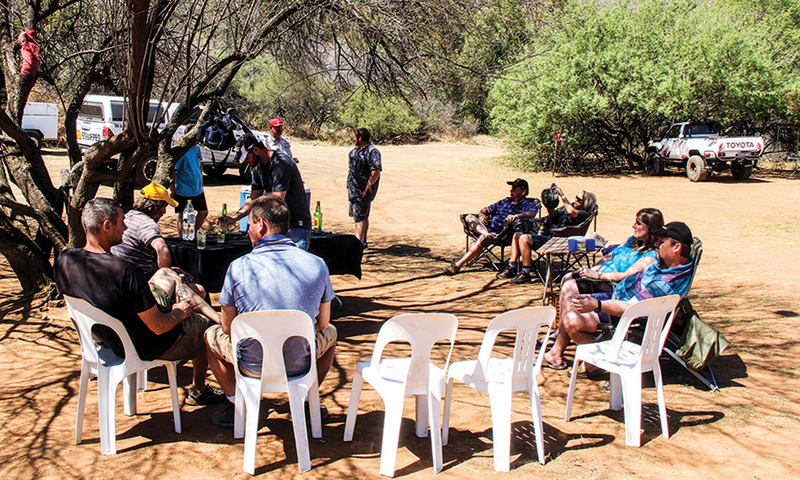 A camping area is available with a swimming pool and braai facilities. And Hansie and the Hilux? 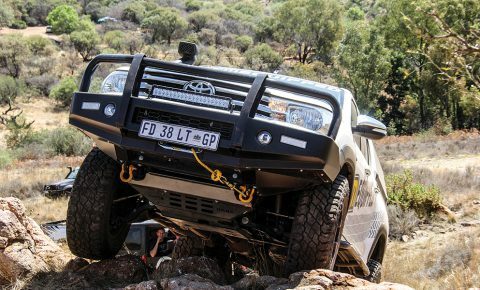 Well, after nearly five hours of battling the rocks, tight turns and whatnots – and mumbling more than a dozen unprintable words – Hansie certainly got the 4×4 ‘challenge’ he was after. But he probably wished that he had brought his cannon called Hellboy to this gunfight, after all. 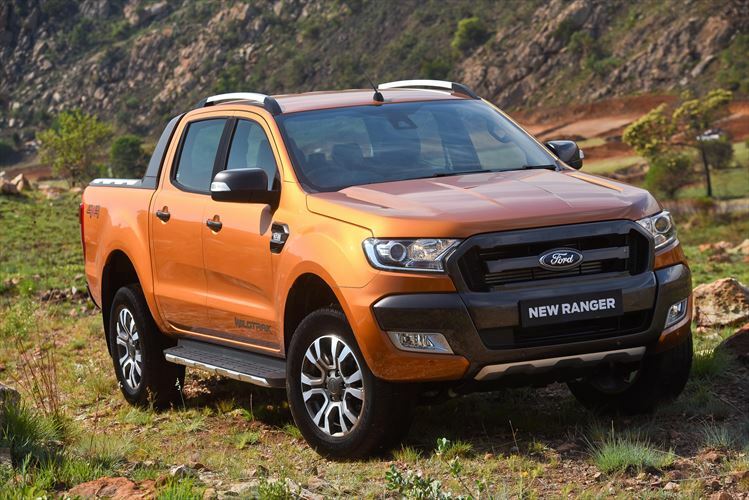 Why should I buy a 4×4?